How often do you think about a theme when you decorate your own home? Usually you just collect items what comes your way, pick this and that and search for the corners to place it. Is it really time for you to have a theme for your home, then why not now? 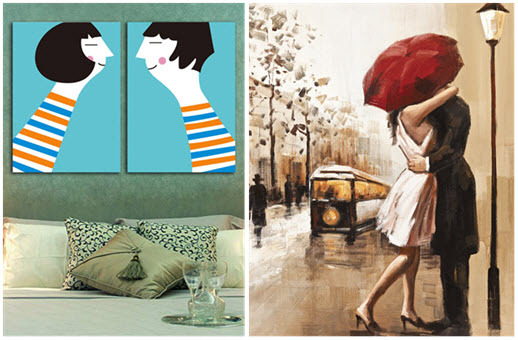 This can be the most beautiful home décor ideas for Couples. A Couple Themed Home Décor! Instead of picking everything what you find beautiful, have a theme in your mind and purchase décor items which matches only your theme. Never compromise if you did not find one, you will surely get to see one on the way. 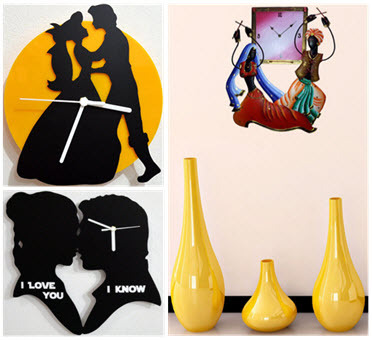 Couple in Love Wall Clock – Let your love comes to mind each time you look the clock. These Couple in Love Wall Clock reminds you to be romantic all the day long. Couple Sculpture – This is an exquisitely detailed bronze statue of a couple dancing would go lovely in any room of your house. 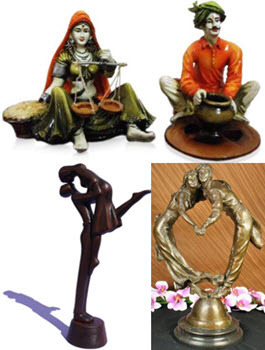 Bring home these beautiful sculptures, carved out of Poly Resin material and hand carved wooden love sculpture. These sculptures are ideal for your home décor. 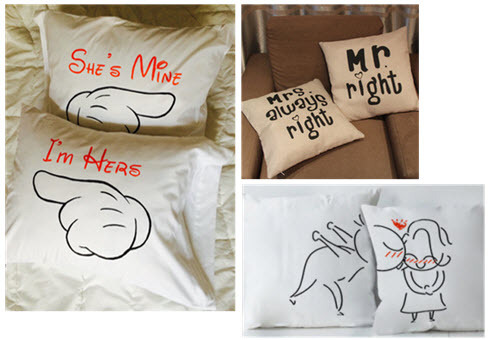 Couple Pillow Cover – These Pillow cover has a story for its own. Choose the perfect set of pillow cover each day for your bedroom and make the days more romantic. 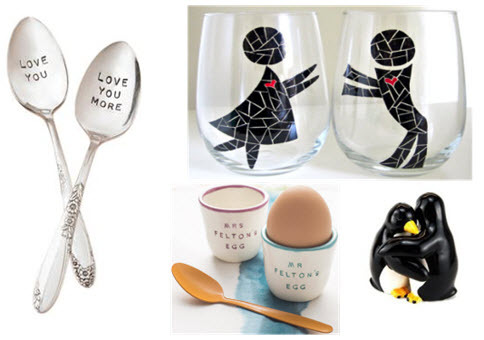 Personalized pair of Ceramic Egg Cups, pair of vintage hand printed spoons, two stemless wine glasses featuring a couple in Love and this cute hugging pepper and salt shakers are perfect for your romantic dinning. 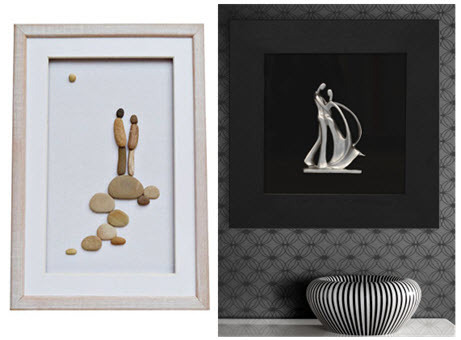 Couple Wall Art in Shadow Box and the pebble art suits not only to bedroom but anywhere at your home. The Wall Painting with red umbrella is a real mood booster so as the picture in the blue background takes you to a playing mood. Photo Frames with a good combination of wall paintings are always the best match. 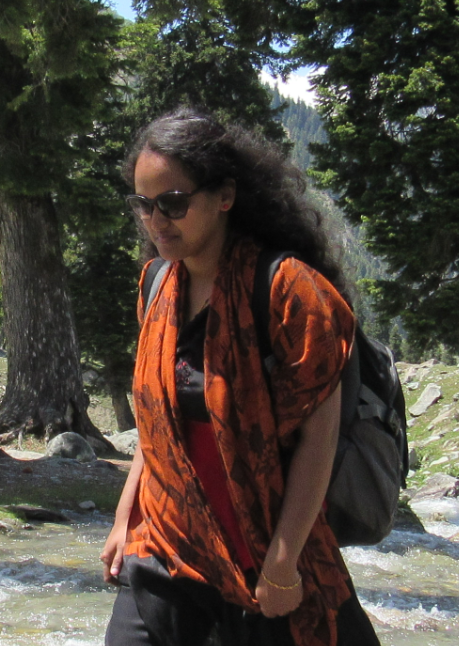 If you can bring out the best of it, then it just reflects the togetherness in you. Don’t fight for your towel anymore! Let these key hanger reminds you of your better half when you take yours. Please find a place for both of your rings! Candlelight Stand with couples resting in sofa can find a place in your drawing room. 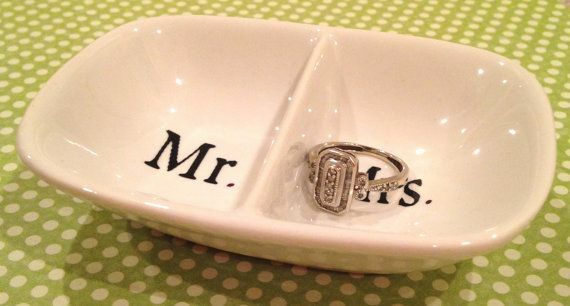 Ceramic TeaLight Silver Couple Candle Holder and the Mr & Mrs Candle set can hold its place in the dinner table. Start decorating your home with a theme in your mind and make your home special. Take a click of your rooms if you have already got a unique theme of your own, so that we can add one here. Also please let us know if you have a beautiful couple themed décor item at your home.